An "installment strategy" in its most basic form, combines two options, one long-term position and one short-term. This strategy is designed as a conservative, no-cost method to either eliminate risk for future trading when stock is owned; or to fix the price for a future purchase of the underlying security. Portfolio managers and experienced individual traders face a chronic problem - risk versus time. This goes beyond the well-known time decay of options and expands to the ever-present market risk to an underlying security. How do you execute a successful, conservative strategy and eliminate or reduce market risk? 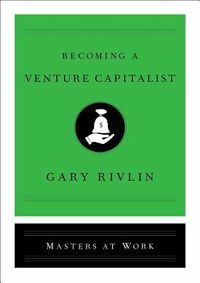 In this book, a range of effective and creative strategies set out a conservative hedging system. 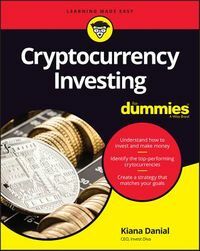 This involves the combination of long-term long positions offset by short-term short positions in various configurations. 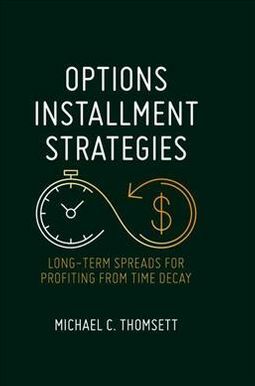 Options Installment Strategies presents variations on the well-known calendar spread and demonstrates how specific strategies work well in short-term swings and even during extended periods of consolidation.